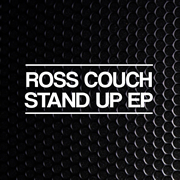 My new ‘Stand Up EP’ is out on full release today at all the usual stores after a promo period on Traxsource that saw ‘Vortex’ rise to just outside the Deep House Top 10 at No.12, while ‘Trust Issues’ was top 20 over on the Soulful House chart. 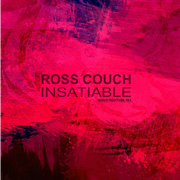 My final single of the year ‘Insatiable’ is out today on my Body Rhythm label over at Traxsource. 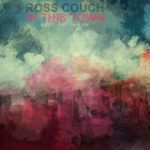 Due to distribution delays over Christmas this one won’t make it other stores until January 9th, so if you want to get this one in time for the Christmas and New Year festivities then Traxsource is the way to go. Thanks to everyone who’s supported my music in 2016 and I hope you all have a great time over the holiday season! 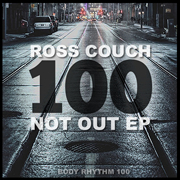 I’m delighted to say the 100th release on my Body Rhythm label, the ‘100 Not Out EP’ is now out at Traxsource. 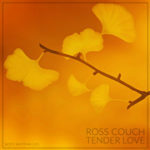 I started the label back in 2007 as a place to release my own music after several years of putting out tracks on other people’s labels on vinyl. 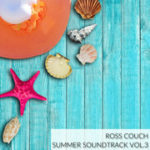 I think it was probably the best decision I could have made and it’s been a pleasure to write literally hundreds of tracks for the imprint in the years since. 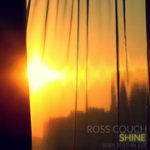 I’m eternally grateful to everyone who’s bought my music during that time, to the many DJ’s who’ve supported the tracks, and for all the kind comments and messages of support you guys and gals have sent me over the years. 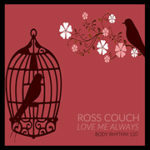 I’m excited to see what the next 100 releases will bring, so much love to you all and I hope you enjoy the new EP! 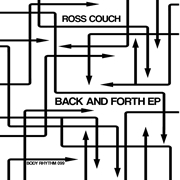 Ross Couch – Back And Forth EP (Body Rhythm 099) Out Today! The 99th release on my Body Rhythm makes it’s way to Traxsource today, so be sure to check out the ‘Back And Forth EP’ featuring three new lovingly created house goodies. Hope you guys and gals like them! 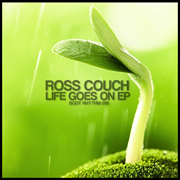 ‘Survivor’, ‘Get Down Tonight’, and ‘Life Goes On’ are the three tracks on my new ‘Life Goes On EP’ (Body Rhythm 098) which is out today on Traxsource promo, with other stores to follow in a few weeks time.